Turkeys: Fresh and frozen unstuffed turkeys from Perdue, Butterball, Empire (kosher), Jennie-O and Shady Brook Farms are gluten free. Store-brand turkeys may also be gluten free; check the labels. Hams: Hams from HoneyBaked and Wellshire Farms are gluten free. 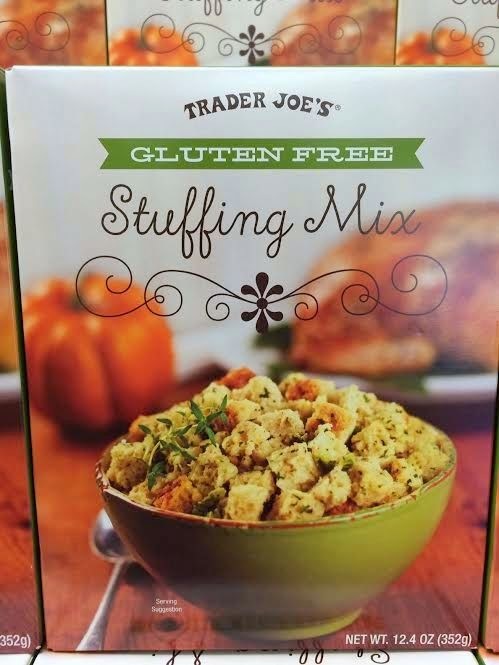 Stuffing: There are many gluten-free stuffing mixes and cubes on the market these days. Look for varieties from Glutino, Gillian's, Rudi's, Trader Joe's, Williams-Sonoma and Whole Foods. 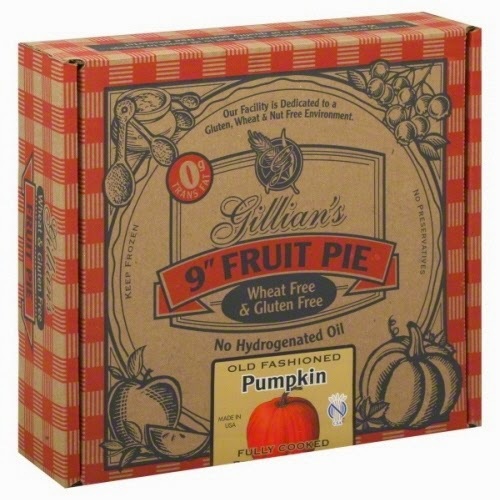 Pies: Gillian's produces gluten-free pumpkin, blueberry and apple crisp pies, while Whole Foods bakes pumpkin, apple, cherry and pecan pies at its GlutenFree Bakehouse. (Look for a dollar-off coupon in the holiday edition of the Whole Foods' in-store circular.) There are too many manufacturers of gluten-free baking mixes and pie crusts to mention here, but those are also options. Also check with your nearest gluten-free bakery for freshly baked Thanksgiving pies. Locally, Sweet Christine's in Kennett Square, and Sweet Freedom in Center City Philadelphia, Bryn Mawr and Collingswood are accepting holiday orders.